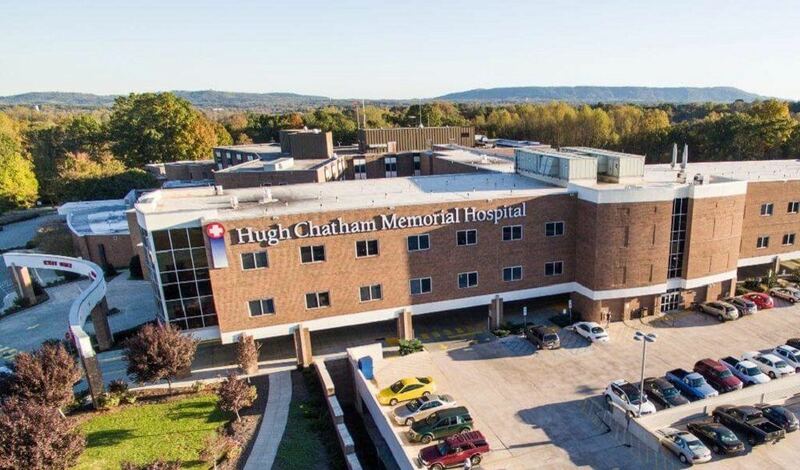 Hugh Chatham Memorial Hospital (HCMH) has provided high-quality medical care for residents over a distinguished 84-year history. A private, not-for-profit hospital, HCMH employs more than 700 people, and is served by more than 70 physicians representing 26 specialties and subspecialties. We wanted to find a solution to enable us to carry out remote access to our widespread and multi-site hospital campus. It was important to find a solution that would save our technicians’ time in being able to control and maintain PCs remotely. 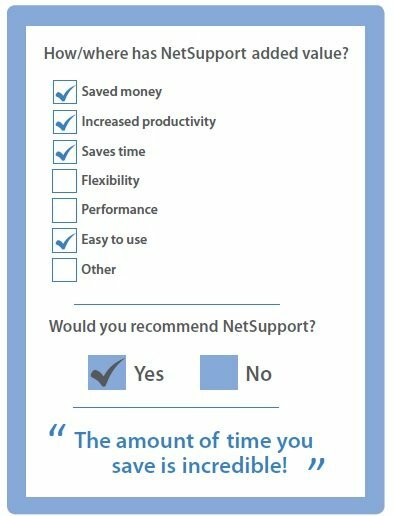 At the time NetSupport Manager was purchased (1100 licenses), from our point of view it by far had the most features of all of the solutions we tested – especially as it can be combined with NetSupport DNA, ServiceDesk etc. NetSupport Manager is being utilized as the primary (99%+) remote access tool throughout our hospital. It is used multiple times each day by virtually the entire IT staff. NetSupport Manager is an excellent product: easy to manage and deploy. The amount of time you save (therefore money and increased productivity) is incredible!